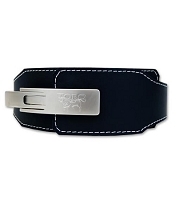 QUICK RELEASE BUCKLE- features a 7mm diameter steel nickel plated buckle. Heaviest and Strongest Quick Release Buckle on the Market. 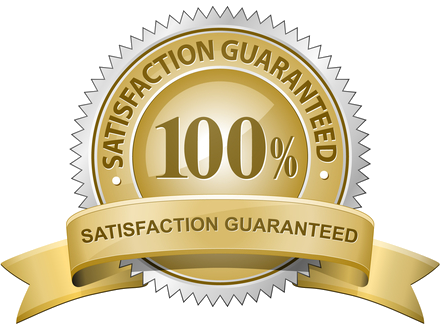 LIFETIME WARRANTY- on entire belt. LEATHER– features North American sole bend suedes. I have recently purchased a longhorn quick release belt. 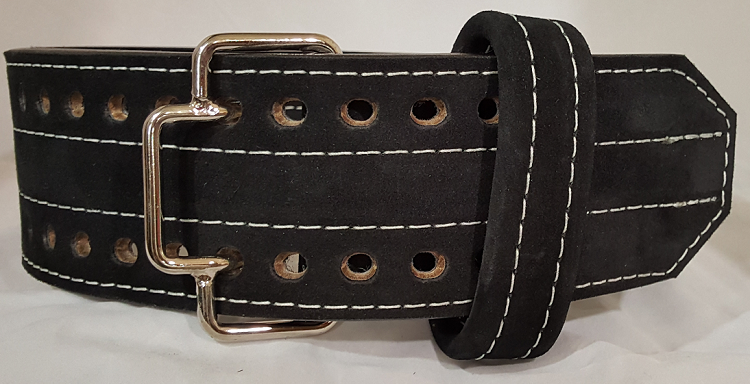 Really happy with the support and didn't take long to soften unlike other belts I have tried. Recommend this product. The belt is exactly as described and I am very happy with it. It fits really well and is really comfortable to lift in. 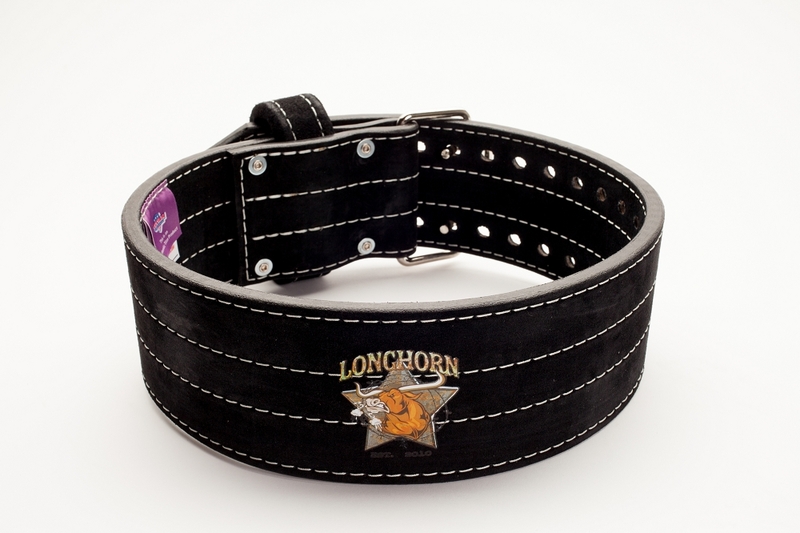 The belt turned up in a couple of days, so I am extremely happy with the quick, easy and efficient service provided. Thank you! Would definitely buy from you again. I blew my back out 5 or so years ago doing squats, and have continued to lift since then, but unable to do squats or deadlifts because my back was compromised and I would continue to blow it out if I tested it. 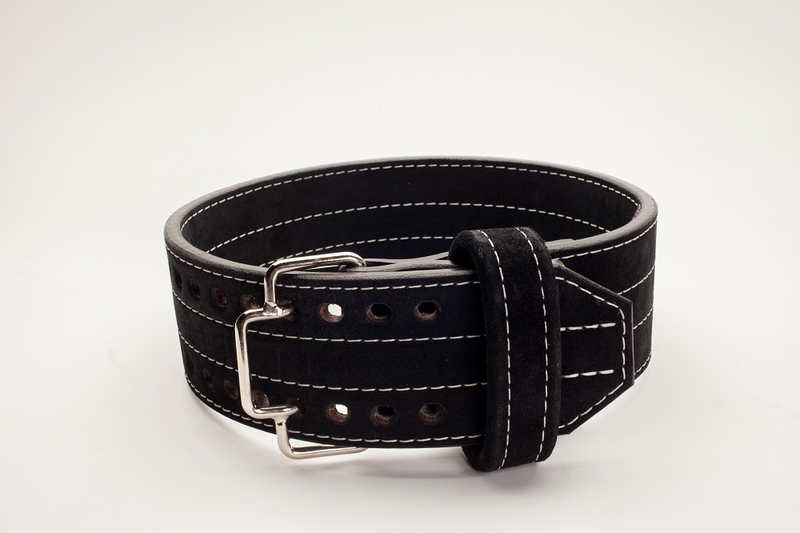 With this belt I will not be doing 1 rep maxes, but it enables me to perform those lifts for repetitions (10 - 12). I used to have an inzer 10mm and it was too thick, this 7mm gives me more range but the same support. I used to think belts were cheating, or for old people, but if I had known better and been using them for heavy lifts I would have never slipped up that one time, you only have to mess up once. 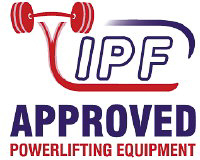 Firstly great service from these guys, iv been toying and putting off spending decent money on a lifting belt for some time, but several injuries and some more rehab work and more research led me to the fact that a cheap belt will do more harm than good. I expected the belt to be stiff as hell, heavy and unworkable for a period of time. 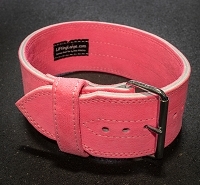 I was wrong it has been comfy and supportive and when used correctly I can really feel a big difference in support that translates directly to confidence, the belt is excellent quality and I can tell it's going to last me my entire lifting life no doubt. Money well spent.